Beautifully extended and modernised family home located just of Gipsy Lane. This property has fantastic living space, with the added extension and ground floor shower room, This kitchen dining area is a true show stopper and perfect for large families. Starting your journey through the front porch you are greeted by a generous sized entrance hall with stairs rising to the first floor. There are two doors, one leading in to an extensive family room with laminate flooring space to dine and plenty of seating area, This room has a nice square bay window to the front offering plenty of natural light through and french doors leading on to dining area of the kitchen. The kitchen has an array of cream gloss units with integral brand new oven, Gas hob and black gloss work surfaces over. The floor really compliments the kitchen with large cream gloss tiles making this room an enviable room for entertaining. 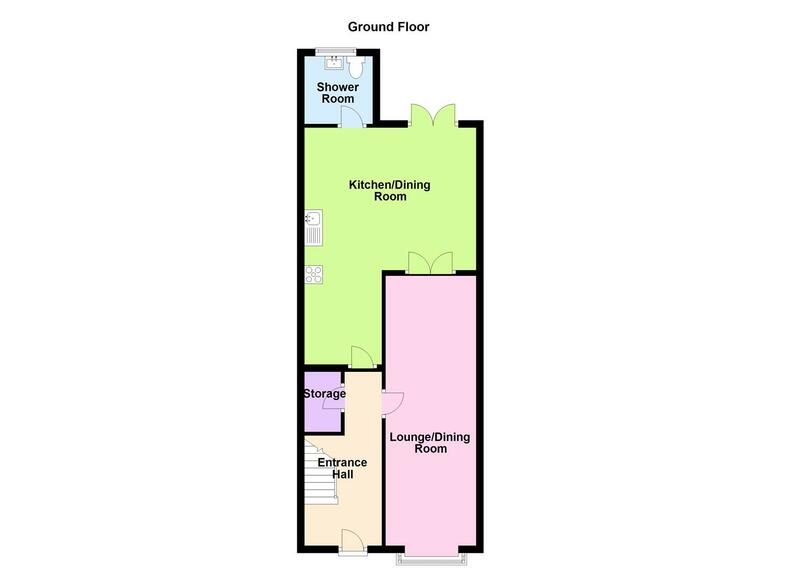 The first floor has three bedrooms, two of which are double with a good range of fitted wardrobes. The family bathroom comprises of a white contemporary suite, with bath and over head shower, sink set in vanity unit with a low flush WC. To the rear garden there is also a very useful outbuilding with electric points ideal for storage. The paved patio is just of the kitchen making this a good area for alfresco dining. 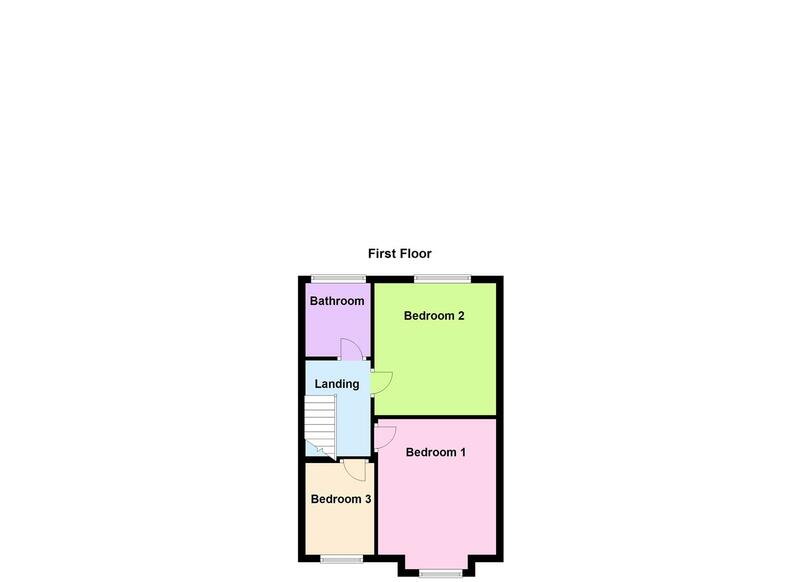 This property has been extended and renovated and has neutral tones throughout. The current owners have transformed this property and have created a family home to be proud of. EPC to follow.